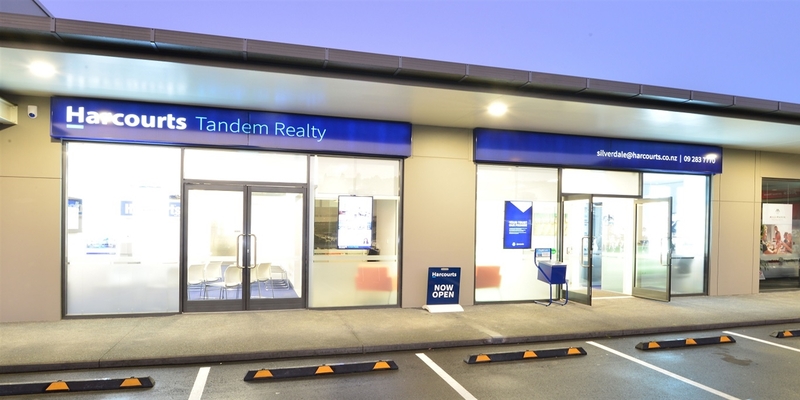 What is Harcourts market share? The Real Estate Institute of New Zealand’s rules prohibit us from publishing sales statistics compiled by them for marketing purposes. However from all sources we are able to say that Harcourts Tandem Realty continually achieves a major market share of property sales. While Harcourts perform exceptionally well in mid to higher valued properties, the diverse nature of the business offers home sellers in all price ranges the very best results. How do we know the price range for auctions and non-priced advertisements? No one person really knows the true market value of any particular property. Auctions allow buyers to establish what they believe is the value of a property and in doing so set the market value. If a property advertisement catches your attention we recommend you contact your personal Harcourts consultant or the listed salesperson and once they know your price range they will be able to guide you to the most suitable properties. A marketing programme is planned between the seller and the real estate salesperson and a sale date is set. 3-5 weeks of intense marketing follow with the sales team contacting any prospective buyers as well as encouraging and assisting new enquiries. During this period the focus is on the benefits and features of the property rather than simply comparing on price. There is no fixed price for anyone to object to. The second stage is to gather together all likely buyers and focus attention entirely on the one property. This is the Auction day. At this time buyers will compete to buy the property and they will be encouraged and comforted by the fact that other buyers are bidding and willing to purchase. The bidding often goes higher than buyers were originally prepared to pay. All offers at auction must be cash and without conditions so the seller knows that any offer they choose to accept is a definite sale. The third stage is a backup plan in case the property hasn't sold in stages 1 and 2. During this time negotiations continue with anyone who has previously shown interest and a new marketing strategy is employed to attract new buyer interest. For more information on the auction process, click here. Why do I pay for extra marketing? A real estate company is no different to any other business in that they are there to provide a service and to make a profit. Most companies have a budget for marketing purposes and generally speaking lower fee companies have a minimal advertising budget while high profile companies like Harcourts have a large marketing budget. This budget allows for a certain level of marketing for each property but to make sure your property is seen by the maximum number of buyers we usually recommend some investment by the owner. The level of investment is entirely up to you but remember that a little spent now may result in thousands (sometimes tens of thousands) of dollars more when it comes to selling. Why don't you discount your commission? At Harcourts we have built our business on the philosophy that the more buyers you have interested in your property, the more likely you are to achieve a successful sale, and the more likely you are to achieve a better price. Sure, you could put a sign up, run a few low cost advertisements and perhaps, given time, achieve a sale. This is the philosophy of low commission real estate companies. How will you ever know if you might have sold for a few thousand dollars more? Experts agree that the sale price of a property may vary by up to 10% depending on the marketing undertaken. Imagine a property supposedly valued at around $400,000. The eventual selling price could vary from $360,000 to $440,000 that is a massive $80,000. 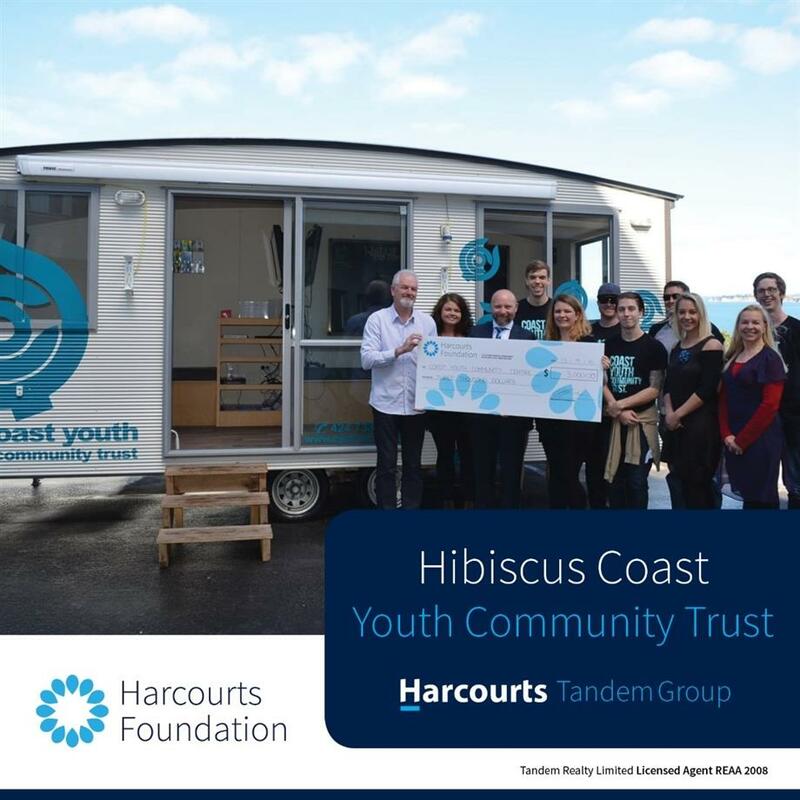 At Harcourts we believe it is our job to ensure that as much of the $80,000 as possible goes into your pocket. 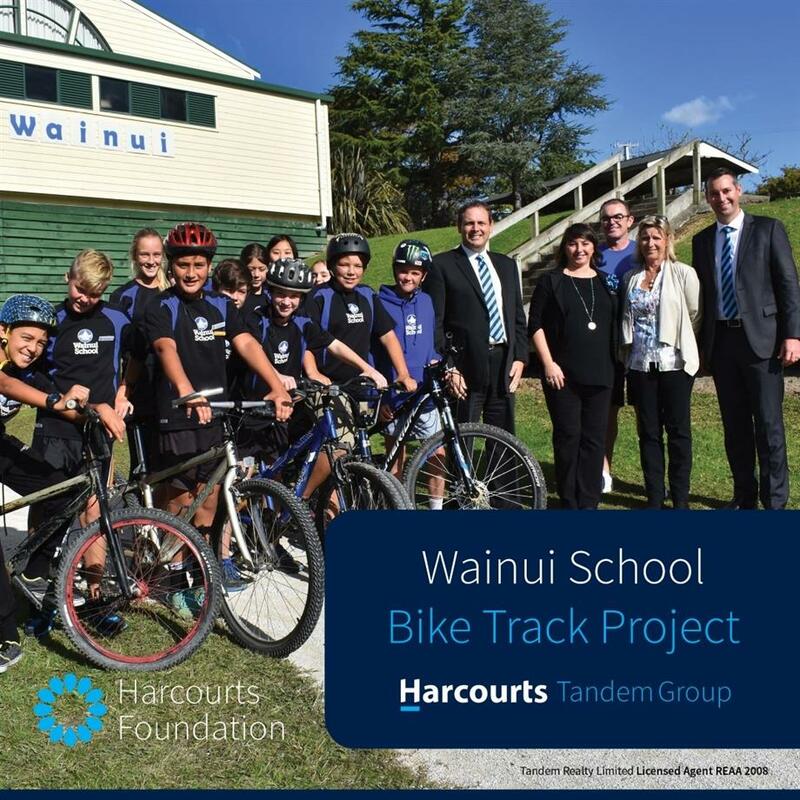 Harcourts embark on extensive marketing in our region and throughout New Zealand on a regular basis. We have an impressive record of achieving outstanding results where others have failed. Yes, we could reduce our fees, but some of the marketing and service we undertake would need to discontinue and we believe this would be detrimental to our overall objective and that is to get, you, the home seller, the best possible price in any market conditions. Remember the old adage that is as relevant today as it ever was: "YOU GET WHAT YOU PAY FOR". Why aren't there addresses on some advertisements? On some, particularly those with open homes, there are usually addresses. On others there may be a variety of reasons for no address, amongst them privacy issues. Many properties cannot be appreciated properly from a curb side inspection and we prefer to ensure buyers get a full appreciation of the features of the property. Usually salespeople are available at short notice to meet a prospective buyer at a property. If this is not possible a quick phone call or email to the salesperson will reveal the location of any property. Imagine if you were selling your home. How would you feel if buyers were making a decision on your property by just looking from the roadside? Many buyers finish up buying a home that they first thought was not suitable after an outside inspection. What price can I achieve for my property? To receive a free appraisal of your property, click here. You can also discuss the sale price of your home with a Harcourts Silverdale sales consultant who can use recent sales and market data to determine the best price for your home. You can find your preferred sales consultant by searching here. How do I choose a sales consultant? When it comes to selling your home, which is one of your most valuable assets, it makes sense to take the time to choose a qualified and knowledgeable sales consultant who has the right tools and strategies at their disposal. When speaking with a sales consultant don’t be afraid to ask questions to make sure you trust your consultant and to make sure you’re confident they have the experience to sell your home quickly and for the best price. To find out more on which questions to ask your sales consultant, see our Harcourts article on How to Choose A Sales Consultant . What can I do to best prepare my home for sale? Style. Once clutter-free, consider using a home stylist or home staging service. The results can be dramatic. Buyer interest is greatest for your property within the second and third week of its entrance into the market. After this, interest falls away quite dramatically. To maximise this window of opportunity your Harcourts sales consultant will design a marketing programme that peaks during this prime period. Your property will have the highest profile for this vital time. If you have decided to market your property with a price remember that it must be valued correctly right from the outset to benefit from this initial surge of interest. What are the benefits of holding an open home? Whangaparaoa is buzzing with a population swelled with summer visitors. Gardens look great and your property is at its best. This is a popular time to sell although you will be competing with the large number of homeowners who also want to sell at this time. Best month to market—January into February. Some beautiful colours of nature at their best really show the Hibiscus Coast area off. This period includes two of the best three selling months and is a great time to be marketing property. With Easter and the last periods of summer this is a busy time around the HBC. Probably the most overlooked sales time of the year. Sales figures are surprisingly steady through winter and there are usually less properties for sale. Buyers often have less choice so are keener to secure the right property when they see it. This is one of the most stunning times of the year around the Hibiscus Coast. The weather is warming, nature is waking up and the spring gardens look spectacular. People are starting to move around the country and the Whangaparaoa area, as usual, is one of the favourite destinations. However, sales throughout the year are remarkably steady in the Hibiscus Coast area and sometimes the apparently less attractive times to sell are in fact the best. The best time to sell is more likely determined by current market conditions. Our advice is to discuss the current market climate with your Harcourts salesperson or contact the office direct. Offers may contain buyer "conditions"